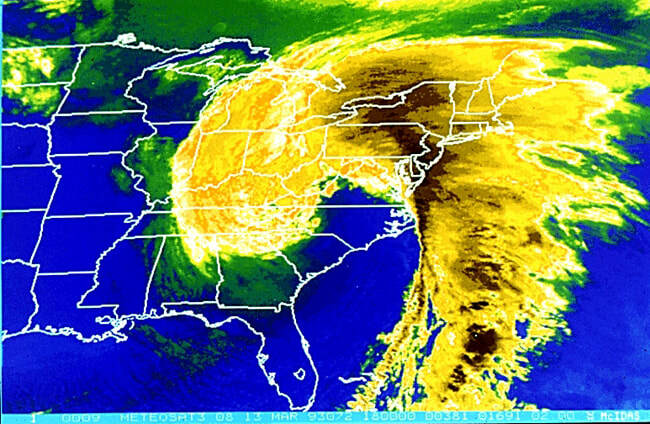 The Superstorm of 1993 (also called the Storm of the Century) was one of the most intense mid-latitude cyclones ever observed over the Eastern United States. The storm will be remembered for its tremendous snowfall totals from Alabama through Maine, high winds all along the East coast, extreme coastal flooding along the Florida west coast, incredibly low barometric pressures across the Southeast and Mid-Atlantic, and for the unseasonably cold air that followed behind the storm. 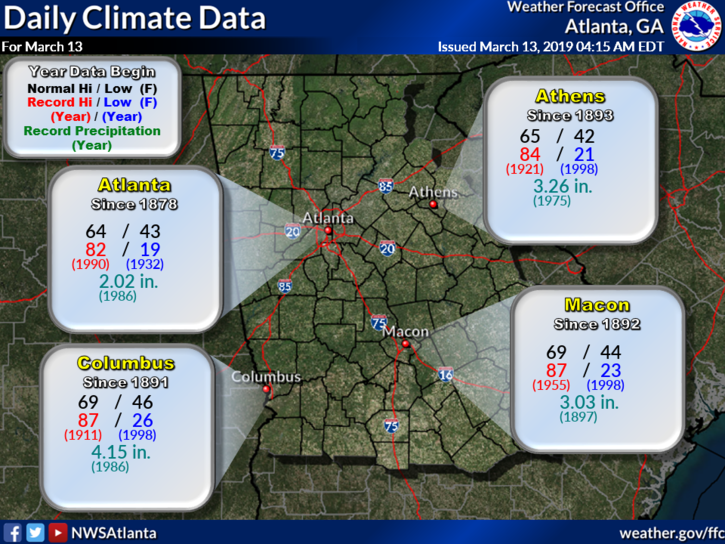 In terms of human impact the Superstorm of 1993 was more significant than most landfalling hurricanes or tornado outbreaks and ranks among the deadliest and most costly weather events of the 20th century.